Latisse/Solabois, a wood design and fitting company specialized in outdoor uses and stores, has decided to switch over to Holacracy. 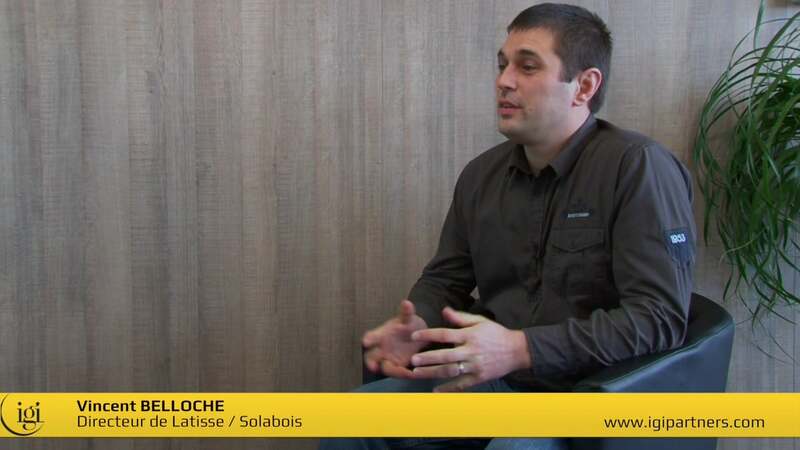 Vincent Belloche, Director of Latisse/Solabois, has joined the movement in adopting Holacracy. He explains the main motivations behind this change and the results he hopes to obtain.